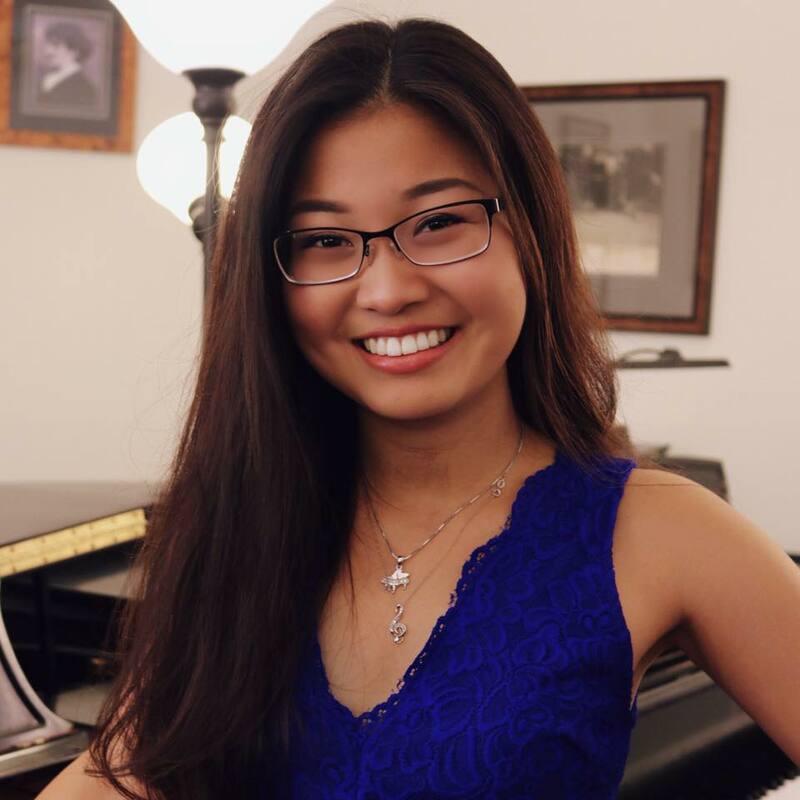 Kelly Chen is 18 years old, and a freshman at USC studying piano performance and music production. She began piano at age 5, and went on to receive a scholarship to study at USC. Kelly has won the Liszt international Competition, performed as the soloist of the LA Doctors Symphony Orchestra, and performed with Conductor Norman Mamey and the LA Premier Orchestra. Her love for the orchestra led her to play the viola at age 13, and is now a violist in USC’s Concerto Chamber Orchestra. Kelly is now beginning to study composition and music technology at USC.